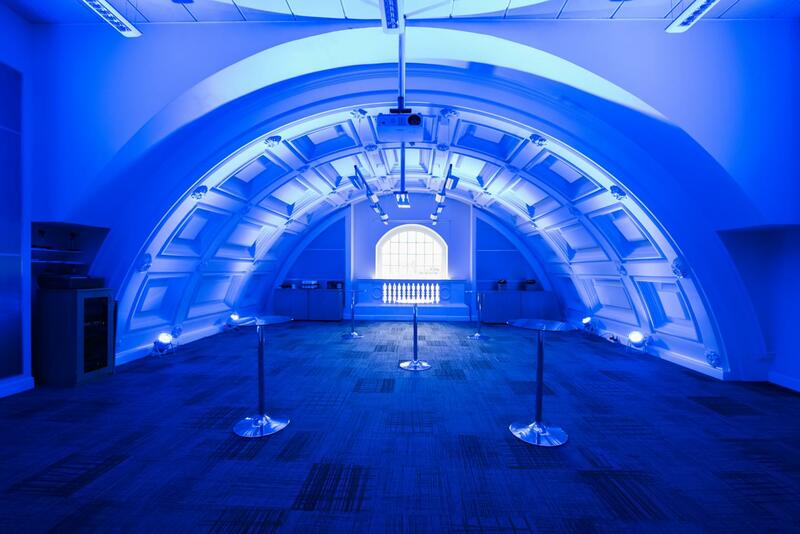 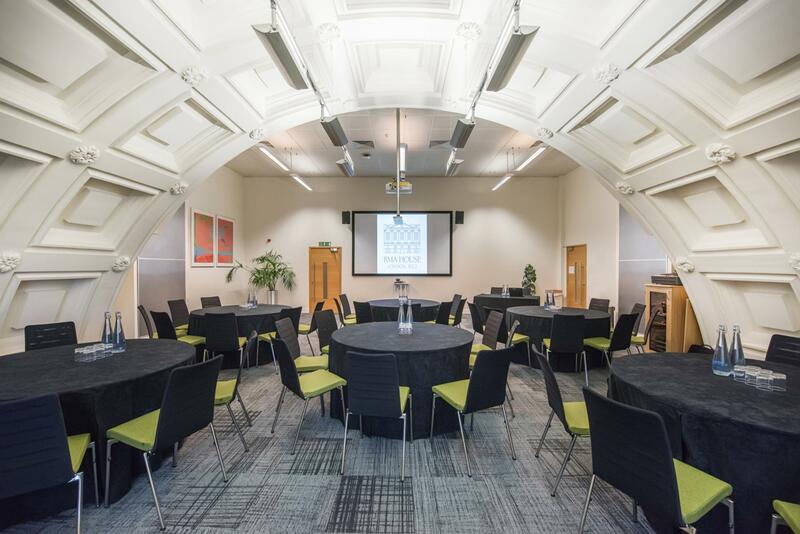 Located at the opposite end of the third floor to the Black Suite, the Harvey Room boasts the same art deco ceiling and is a popular room for presentations, product launches and board meetings. 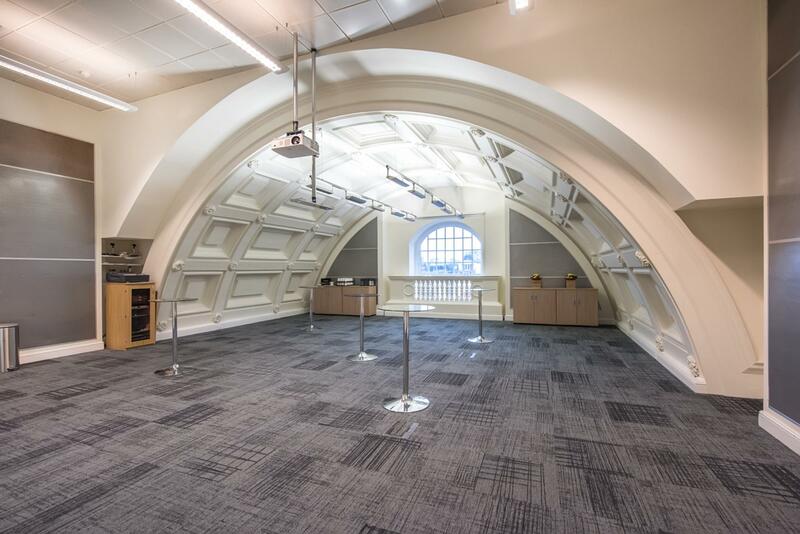 It also provides the ideal lunch room for meetings taking place in the Black Suite and boasts city views including The Shard. 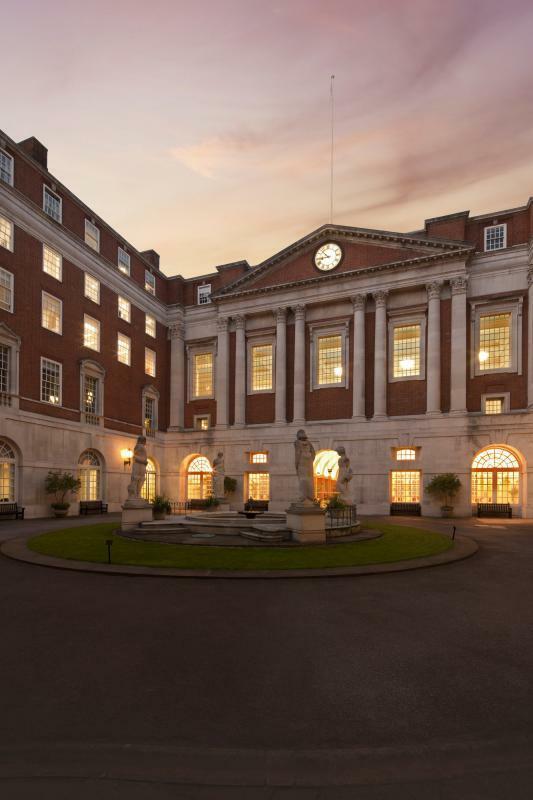 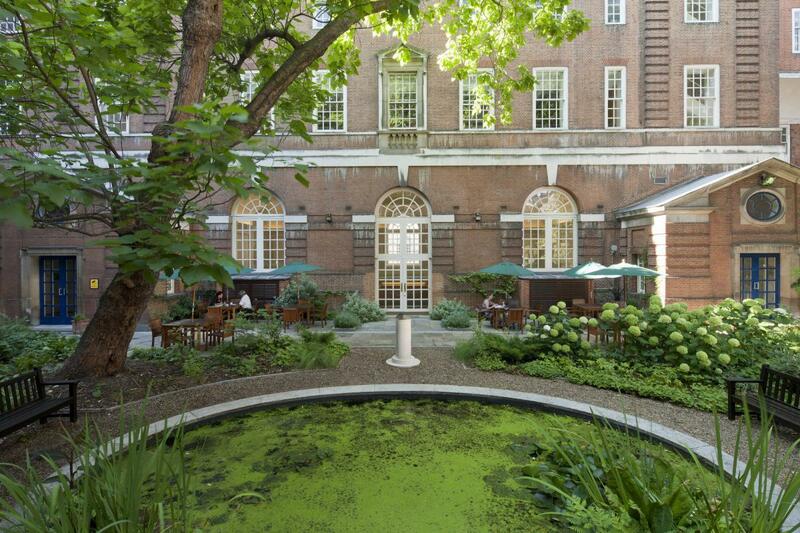 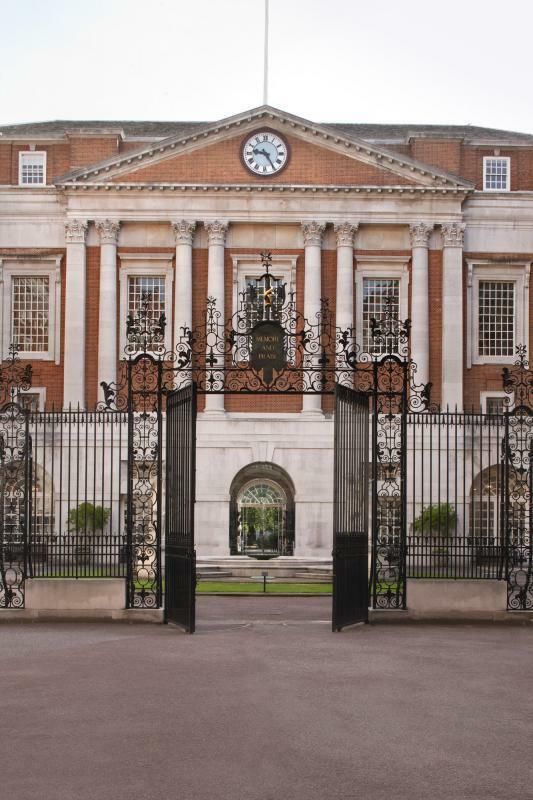 Welcome to BMA House - historic elegance with a contemporary twist.